Natalie Portman has given birth to a healthy baby girl. 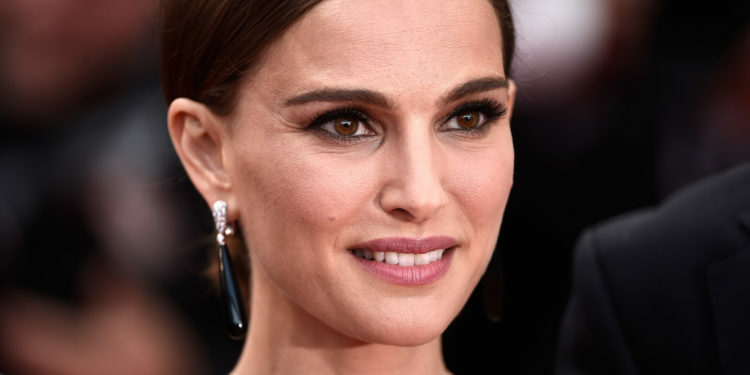 A source disclosed to AP that Portman and husband, Benjamin Millepied, welcomed daughter Amalia on Feb. 22. Millepied, 39, is a dancer and choreographer who worked on the film “Black Swan.” He is the founder and director of L.A. Dance Project, a contemporary dance company that works with emerging and established artists.